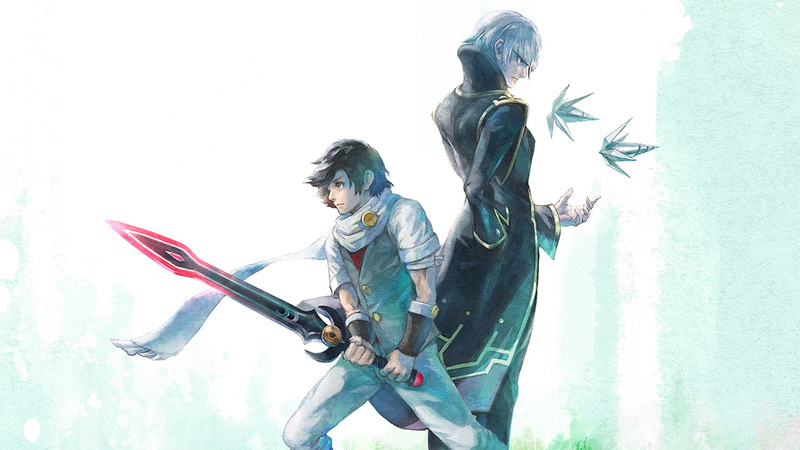 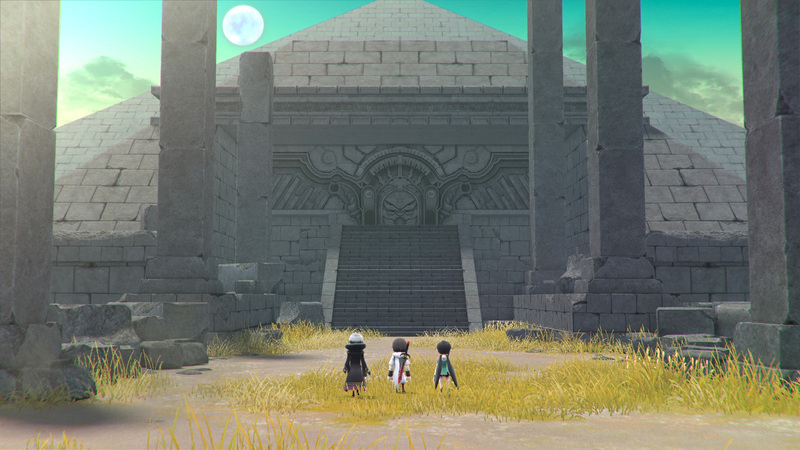 Lost Sphear wallpapers for 4K, 1080p HD and 720p HD resolutions and are best suited for Desktops, android phones, tablets, ps4 wallpapers, wide-screen displays, laptops, iPad and iPhone/iPod Touch. 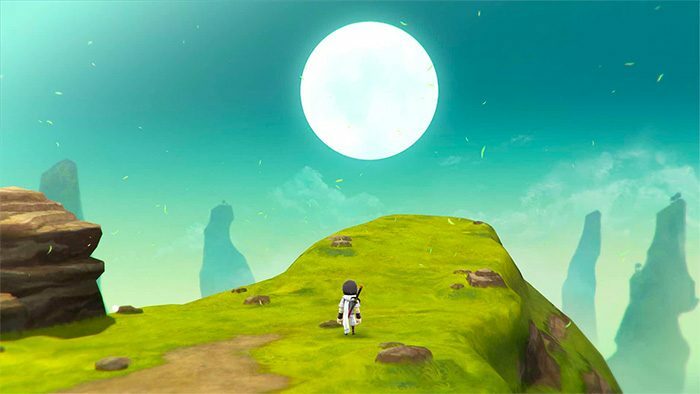 The game is a JRPG developed by Tokyo RPG Factory and is considered a spiritual successor to the video game title, I Am Setsuna. 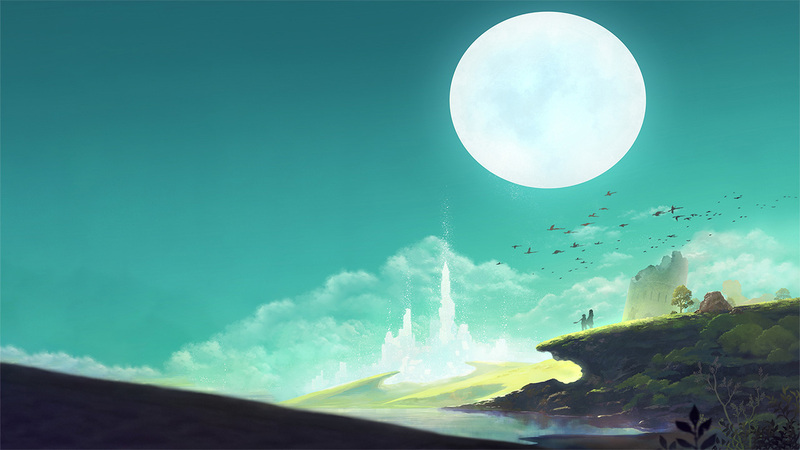 Within the game, players will go through a journey that follows a young man who must face an unusual threat that could rip the fabric of reality.